A Dutch woman of Rwandan descent is suing Boeing after her husband perished in last month’s Ethiopian Airways crash. The crash eventually led to the world’s fleet of Boeing 737 MAX aircraft being grounded on account of safety concerns. Her lawsuit was filed in Chicago on Thursday and suggested that the design of the control system was defective. On the 10th of March, an Ethiopian Airlines Boeing 737 MAX crashed six minutes after takeoff. This accident was surprisingly similar to a Lion Air Boeing 737 MAX crash in October last year. The wife of Jackson Musoni, a Rwandan citizen, has filed a lawsuit in the United States. The lawsuit, filed in Chicago, alleges that the Boeing 737 MAX has a “defectively designed control system”. It was filed in federal court. Jackson Musoni was one of 157 people on board ET302 on March 10th. Just six minutes after takeoff, the aircraft’s anti-stall system activated erroneously, and pilots were unable to maintain control over the plane. According to the Guardian, Boeing said it could not comment on the lawsuit. However, speaking to the Dutch language RTL, the wife of Mr Musoni said: “They can’t get away with it,” adding, “I expect it will take a very long time, but I have all the time”. If her case is successful, it will open up a whole can of new worms for Boeing to deal with. 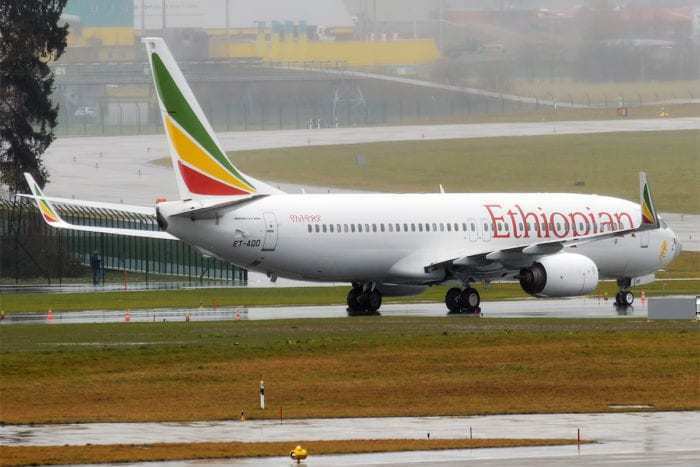 Other news outlets today reported that the pilots of Ethiopian flight 302 had attempted to overcome the system prior to the crash. 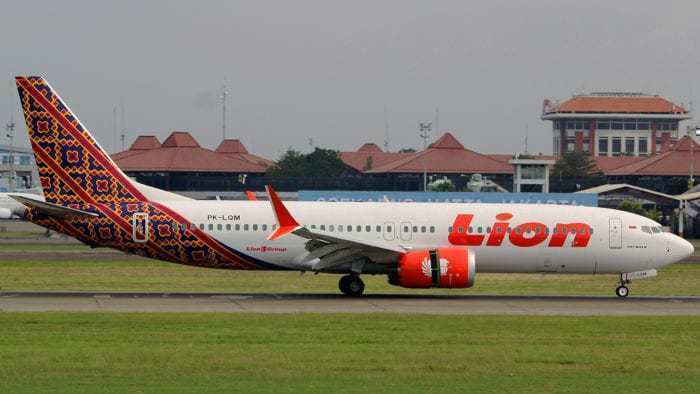 Following the accident of the Lion Air Boeing 737 MAX, pilots had been instructed how to overcome the aircraft’s anti-stall system, and according to reports, the pilots of ET302 had disabled it correctly. However, Reuters exclusively revealed that after the pilots had disengaged the MCAS, it was reengaged. At this time, it is unclear whether it was the pilots or the aircraft which prompted this action. A preliminary report into the most recent of the two accidents is expected to be released tomorrow. While the lawsuit is pending, Boeing has a more pressing problem. Its entire fleet of 737 MAX aircraft are grounded while investigations are ongoing. Boeing are working on a software fix for the MCAS, and American Airlines are testing it out. If all goes to plan, they will be rolling it out in the next 6-12 weeks. Once the software is rolled out, Boeing will have to convince the FAA at the aircraft are safe. However, Canadian and European authorities will want to make their assessments on the safety of the aircraft. Do you think the lawsuit will be successful? Let us know in the comments down below! Good move by the woman. Even if there is no intention to kill, the results is that some families lost there beloved ones. So it’s only fair to make sure that justice knows what happened in order to first bring the truth to victims. And especially try to understand who is responsible to keep the B737-Max 8 flying despite a first crash due to a design issue…. 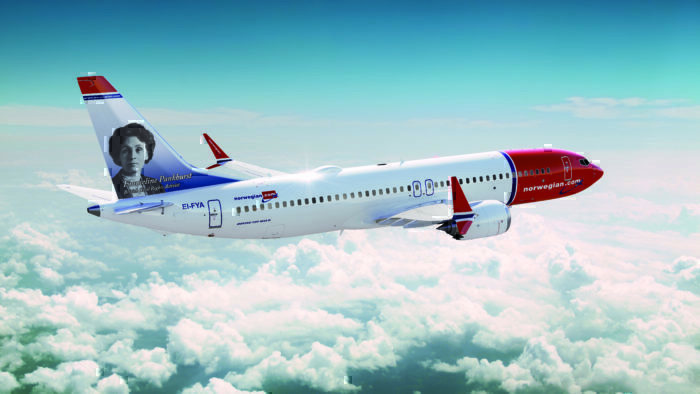 How comes that the FAA just rejected the Boeing update because it’s not sufficient, but let the B737 Max flying despite a first crash due to the same design mistake ? I understand that the process to test airplanes (FAA, AESA) can’t be perfect, and that it’s always improving and learning from events. One sincerely hopes that it succeeds, as Boeing were clearly negligent in their application of, and attitude to the new sensor. Not to include full details in the manual, or to instigate pilot training is a culpable act. Question:- since all aircraft are fitted with anti-stall protection anyway, why did Boeing feel the need to add extra protection, then hide the fact that they had done so? Doesn’t make a lot of sense! ….. and where were the FAA in all this? ?